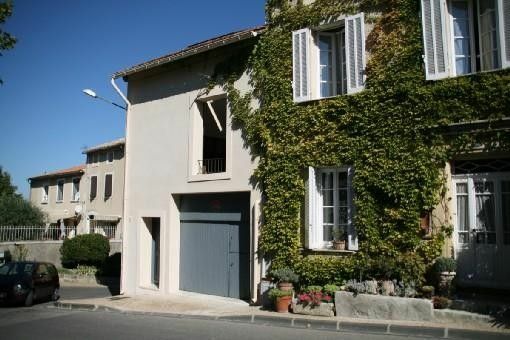 This charming renovated with taste and quality for 6 people, in the heart of Sablet and its famous vineyards, you will soak up all the Provencal specificities while enjoying a living space dedicated to rest and leisure in a comfortable setting. In the fully equipped kitchen, the more daring can concoct their first ratatouille with many books of regional cuisine. The irreducible barbecue enjoy the open terrace on the inner plane trees and the old town full of charm and authenticity. Located in the heart of the vineyards of Gigondas and Vacqueyras, this home will satisfy all your desires for discovery and serenity.